What an interesting thing to chose to give away! I like! Nothing like having some great pegs for a pretty smile! 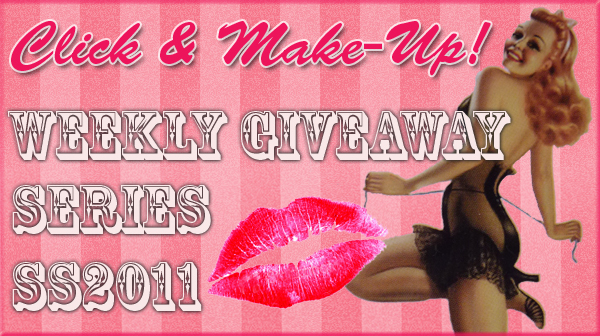 I follow you as Roxana D.
Great giveaway! 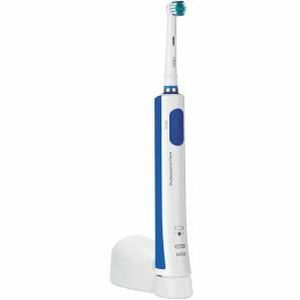 I want to try an electric toothbrush, and I tweeted! @melovemakeup. I used to have one of these a few years ago but my brother and sister didn't look after it and basically ruined it )': I'd love to get one again! thanks for the oppertunity :) love your blog. thanks for letting me know, what browser do you use and can you let me know your screen resolution? I know my blog shows up funny on Internet Explorer but it's normally fine in Chrome, Safari and Firefox. Hey! I'd Love to try one of these! Thanks for the giveaway! Hi! so nice this prize! Nice giveaway and something a bit different too. follow via gfc as Lauren. Ohhhh I love this Brush , I wish to win this madly. this looks great, i haven't used an electric powered brush in a while. Lovely prize, my gnashers could do with this! Now following the blog via GFC and on Twitter (@Dorothee77) and I tweeted the comp! I would love to win this. Following the blog via GFC. I have the simplest Oral B brush and think it's fab. I'd love to try this model! I love electric toothbrushes, I always feel like I've got lovely clean teeth after! I follow your blog via GFC as Atqa Beauty. Hello I'm a new follower and I love your blog! I've tweeted this to my followers!